Hi! Dana here today with my last post as a Moxxie Muse. It has been an honor and a joy to work with this amazing company and talented group of designers for the past two years. For my farewell post, I thought it would be fun to share some of my favorite Moxxie projects. Thanks for stopping by today! The new Muses start their term next month so be sure to come back and visit often! Hi Moxxie fans! 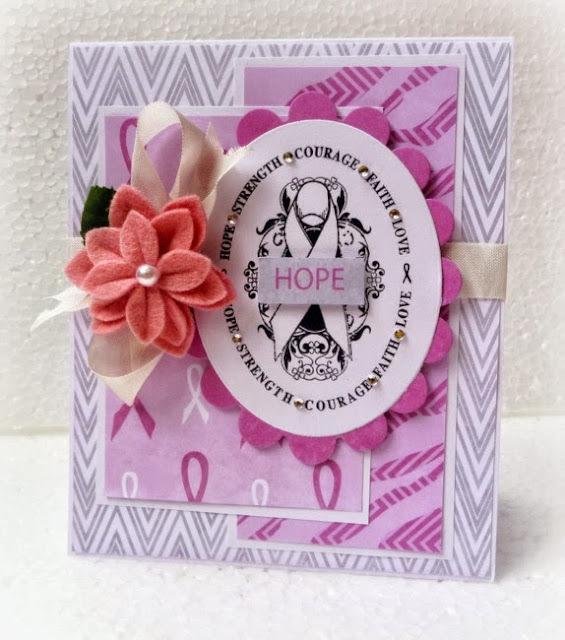 Dana here today sharing a card I created with the Quite Contrary collection. Now that Winter is finally over I'm beginning to think about what I want to plant in my garden. Flowers are a must have for me! I cut two of the seed packet patterns from the Seedin' and Weedin' patterned paper for the focal point of my card. There are 24 different flower seeds to choose from on this piece of paper, so you're sure to find your favorites! I cut some flowers from the Sprinkle A Day patterned paper and tucked them behind my sentiment, which I stamped onto the back of the barcode strip I trimmed from the same piece of paper. Hi! Moxxie Muse Dana Tatar here today sharing a grad photo album. I can still remember the excitement of my high school and college graduation ceremonies. I took a lot of photos with family and friends and a small 4x6 photo album like this is perfect for holding all the pictures that don't make it onto a scrapbook layout. I picked up this simple album for just a dollar. I removed the patterned paper inserts on the front and back covers and replaced them with paper from Moxxie's Graduation Day line. I added some flowers and bling to the front cover, directly to the top, to dress this album up even further. I added a bright red ribbon bow and tassel along the binding for a pop of colorful school spirit. The Graduation Day collection is black and white, so incorporating school colors is quick and easy. Hi Moxxie fans! Dana here today sharing a layout that I created using the new Soccer line. Both of my daughters are playing soccer this season. I'm horrible at getting clear action shots so I thought a photo of my daughter's cleats on the sideline would be a fun way to document one of her soccer moments. I used a Soccer Cardstock Sticker for the title of my page. I borrowed this soccer ball and "soccer" sentiment from the older Soccer collection. I tucked the word "soccer" under my photo and attached the soccer ball to the top of my photo with foam mounting tape to add some dimension to my page. I layered cardstock and patterned paper down the left side of my page and topped it with a printed barcode strip that I cut from the top of one of the B-sides of Soccer patterned paper. I tucked circle shaped cardstock stickers between layers of patterned paper on this page. The green border on this sticker was a great place to add a name and the date. Thanks so much for stopping by today! I want to remind you that today is the last day to submit applications for the Moxxie Design Team Call. Hi Moxxie fans! Dana here today sharing a card in a box that I created with the NEW Easter-rific collection. The flowers are in bloom and I've managed to capture a little bit of Spring in this project. This card folds completely flat for mailing! If you'd like to create one for yourself, check out this fantastic video tutorial. I think the polka dot B-sides of the Easter-rific patterned papers are super fun. I used Think Spring and Just Hatched to embellish the sides of this card. The Easter Border Stickers were a quick and easy way to add patterned designs to the sides of the card. I used one of the Easter Element Stickers for the focal point of this card. Hi Moxxie fans! Dana Tatar here today sharing a set of Spring themed place cards. 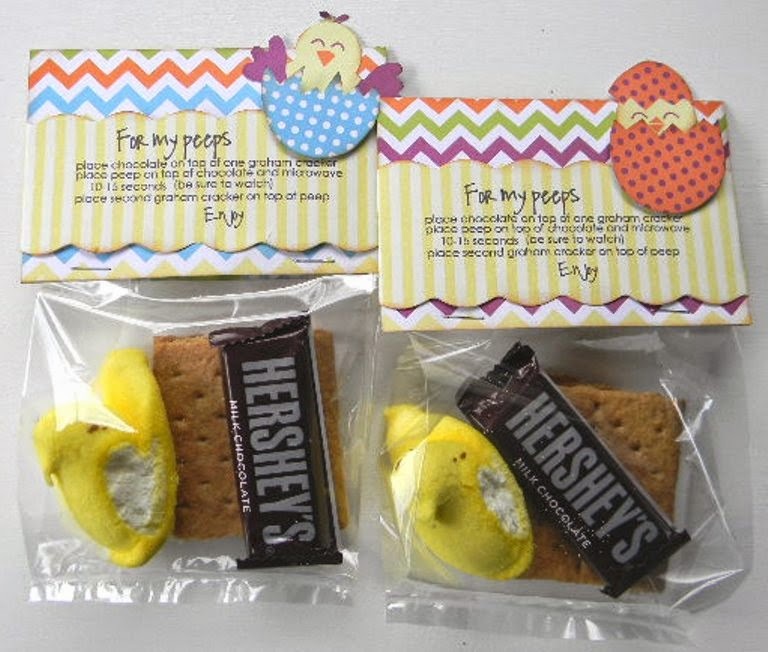 I used a template and the Easter-rific Think Spring patterned paper to create these paper egg holders. I added a stamped banner name tag to speckled eggs, some grass and a bright colored ribbon to each egg holder. This was a simple project that will add fun and color to my Easter table. Hi Moxxie fans! Dana Tatar here today sharing an Easter themed card that I created with the older Spring Has Sprung collection. I chose one of the fablous Element Stickers for the focal point of my card. I embellished the sticker with a flower and added some pearl accents with a pearl pen. I die-cut a scallop edge mat for the sticker and the topped that with a beautiful double-loop bow. I topped the bow with a bunny charm. The green Spring Die-Cut that I placed under the sticker was lined in black so I mimicked that design element on the yellow cardstock to tie the design together. Hi Moxxie fans! Dana Tatar here today sharing my Remembrance mini album. I used the NEW Forever Remembered Collection for this project. This beautiful collection was designed to coordinate with the stunning Faith Collection. I created this album to hold my favorite photos and special memories of my grandparents that have passed on. Each page of the album slides open, revealing a place for journaling. I'm a Air Force wife living far from home and that has often times kept me away from family services. This album serves as a way for me to remember my loved ones and is a place to share the words that I was not able to say in person. I'm still working on gathering photographs to complete this project, but here is what the inside pages look like now. The Cardstock Stickers make great non-bulky embellishments for mini albums. Thanks so much for stopping by today! I'll be sure to share this album again after I add the photos and journaling! Hi Moxxie fans! Dana Tatar here today sharing a layout that I created with the NEW Easter-rific Collection. This new Easter line is so fun! I love the bright color palette and cute little chicks! The polka dot, striped and zigzag pattered B-sides of this collection make these papers fantastic for use all year long! I wanted to highlight the adorable chicks, so I cut portions of the eggshells and wings from a second piece of Just Hatched patterned paper and placed those cut-outs over the printed design, attaching them to my page with foam mounting tape for dimension. I embellished the scallop design with a pearl pen. The barcode strips at the top of the patterned papers in this line are backed with the same fun patterned designs that are on the patterned papers in this collection! I used several of those strips on this page instead of just tossing them with my scraps. The green zigzag strip, purple polka dot strip and pink zigzag strip are all "bonus" pieces that I used to separate the blocks of patterned paper on my page. I used a Cardstock Sticker as a photo caption. I used more Cardstock Stickers to embellish the top of my photo. Isn't this little bunny cute?! Thanks for stopping by today! My fellow Muses have been busy creating with this collection the past month. Scroll down for more Easter-rific inspiration!